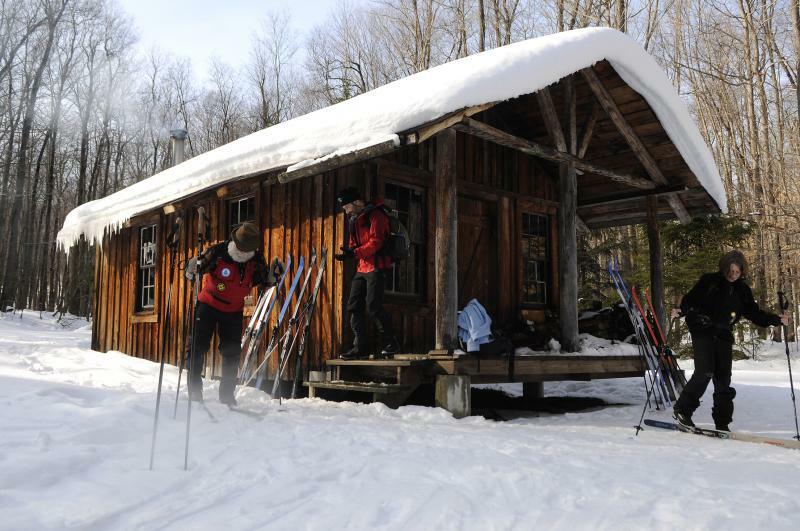 These patrols provide outdoor emergency care, rescue, and other safety-related services to Nordic (cross country) skiers and other outdoor enthusiasts, while promoting the enjoyment of winter recreation in the wilderness environment. Nordic ski patrollers receive the same extensive medical training as our Alpine (downhill) ski patrol counterparts, plus specialized training related to delivering care in remote situations where assistance and support facilities are not immediately available. The Outdoor Emergency Care credential is equivalent to EMT-B certification, and patrollers are recognized by the State of Pennsylvania as Emergency Medical Responders (formerly classified as First Responders). Nordic ski patrollers are distinguished by their technical proficiency, their diplomatic conduct, their esprit de corps, and by an unselfish dedication to duty. The Norcic Ski Patrols of the Western Appalachian Region are delighted to have the opportunity to coordinate closely with the management of the state park and state forest lands on which we serve. Our patrols are grateful to the Laurel Hill State Park Complex (including Kooser State Park), the Forbes State Forest, and the Pennsylvania Department of Conservation & Natural Resources (DCNR) for their continued and enthusiastic support.